John MILLARD Jr. (1636 – 1684) was Alex’s 10th Great Grandfather, one of 2,048 in this generation of the Shaw line. John Millard was born in 1636 in England. His parents were John MILLARD Sr. and Elizabeh [__?__]. He married Elizabeth [__?__]. John died 5 Jun 1684 in Rehoboth, Mass, of two self inflicted dagger wounds in the neck. 12 Dec 1676 Rehoboth, Mass 10 Apr 1706 Rehoboth, Mass. Alternate spellings are Miller and Millerd. The date of John’s burial, shown in the printed Rehoboth Vital Records as 5 June 168-, was construed by Giddings as in the keeping of the Rehoboth Town Clerk, makes that interpretation untenable. The last figure of the burial date was written on a part of the page now broken off; but deaths and burials were recorded in chronological order at the time they occurred, or occasionally afterward; and since John’s burial appears between a death in 1683 and in 1684, it could not have taken place later than this last named year. During King Philip’s War, John’s son John Jr. served 86 ½ days in Narragansett Expedition before he was killed by the Indians in Pierce’s Fight on 26 March 1676. His heirs failed to file a claim in Narragansett Township No. 4, (now Goffstown, NH; the land was found unsuitable, and replacement land was subsequently granted in what is now Greenwich, Mass.) but finally in 1733, more than fifty years after the war, his brother Samuel Miller of Milton received a grant in Narragansett Township No. 5 (now Bedford, Mass.) on account of the services of his brother John in King Philip’s War. (Soldiers in King Philip’s War, 1906, by George N. Bodge, p. 432; Giddings, pp. 248-9; Bowen, Vol. II, pp. 44, 54) John was probably less than twenty years old at the time of his death, and there is no evidence that he ever had either a wife or children. John died at Nine Men’s Misery. On March 26, 1676 during King Philip’s War, Captain Michael Pierce led approximately 60 Plymouth Colony colonial troops and 20 Wampanoag Christian Indians in pursuit of Narragansett Indians who had burned several Rhode Island towns and attacked Plymouth, Mass. as part of King Philip’s War. Pierce’s troops caught up with the Narragansett Indians, Wampanoag, Nashaway, Nipmuck, Podunk but were ambushed in what is now Central Falls, Rhode Island. Pierce’s troops fought the Narragansetts for several hours, but were surrounded by a larger force of Narragansetts. The battle was one of the biggest defeats of colonial troops during King Philip’s War with nearly all killed in the battle, including Captain Pierce and the Christian Indians (“Praying Indians“) (exact numbers vary by account somewhat). The Narragansetts lost only a handful of warriors. Nine Men’s Misery Nine Men’s Misery is a site in current day Cumberland, Rhode Island where nine colonists were tortured by the Narragansett Indian tribe during King Philip’s War. A stone memorial was constructed in 1676 which is believed to be the oldest veterans memorial in the United States. Nine of the colonists who were among the dead were first taken prisoner (along with a tenth man who survived). These men were purportedly tortured to death by the Narragansetts at a site in Cumberland, Rhode Island, currently on the Cumberland Monastery and Library property. The nine dead colonists were buried by English soldiers who found the corpses and buried them in 1676. The soldiers created a pile of stones to memorialize the colonists. 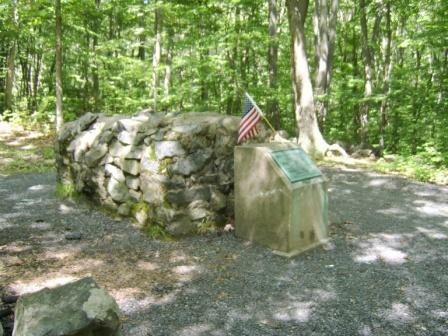 This pile is believed to be the oldest veterans’ memorial in the United States, and a cairn of stones has continuously marked the site since 1676. 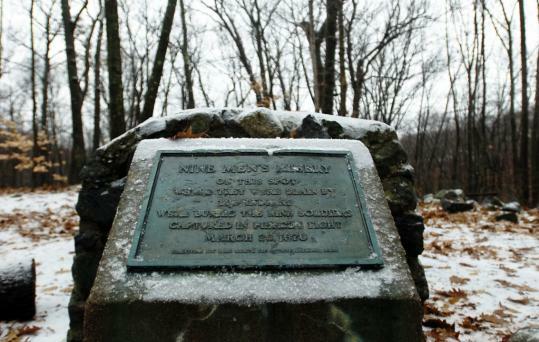 The “Nine Men’s Misery” site was disturbed in 1790 by medical students led by one Dr. Bowen looking for the body of one of the dead colonists, Benjamin Bucklin, who was said to be unusually large with a double row of teeth. They were stopped by outraged locals. The site was desecrated several more times until 1928 when the monks who then owned the cemetery cemented the stone cairn above the site. The cairn and site can still be visited on the Monastery grounds. Pierce’s Fight was followed by the burning of Providence three days later, and then the capture and execution of Canonchet, the chief sachem of the Narragansetts. The war was winding down even at the time that Pierce’s party was destroyed, and in August, King Philip himself was killed. Our ancestors John LOW and Benjamin Buckland, son of William BUCKLAND also died in the battle. The site is located on the grounds of the former Trappist monastery of Our Lady of the Valley, now the Cumberland public library, and is an approximately 15 minute walk behind the main building on a rise in the woods. Directions: Follow the road to the right past the main building, you will come to a low white building on your left and at that point should see a break in the chain link fence that is on your right. There is a low metal guardrail in the break, step over and you should be on a walking path. Turn right and not far up the path will divid, take the left path, it will bring you through a field. In the field, it again branches out – take the left again and keep walking out of the field through the trees. From leaving the field to reaching the monument is about the same distance that you walked to get out of the field from the start. Coming down over a small rise, there is a path to the right that brings you to the elevated area that the monument occupies – you can see the monument from the rise when on the path. Samuel Mason lived in Rehoboth, Seekonk and Swansea; he had four children by his first wife, born at Rehoboth. (History of Swansea. 1917, by O. O. Wright, pp. 180-1; Genealogy of the Sampson Mason Family, 1902, by A. H. Mason, p. 19). 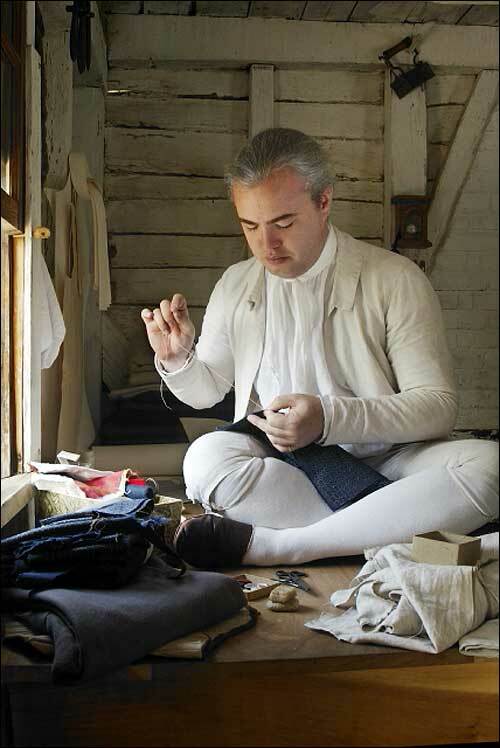 Rebecca’s husband Nathaniel Daggett was born Aug 1661 in Rehoboth, Mass. His parents were John Daggett and Anna Sutton. Nathaniel died in 1708. This entry was posted in 12th Generation, Historical Monument, Immigrant - England, Line - Shaw, Storied, Violent Death and tagged Colonial Suicide, Inner Demons, Nine Men's Misery, Rehoboth. Bookmark the permalink. 10 Responses to John Millard Jr. This was very helpful to read this account of Capt. Michael Pierce, who is one of my ancestors. An interesting note: they did not die in vain, and I believe that battle saved many lives. The battle changed how the Colonists fought the King Phillips war. Before the battle, the Colonists were reticent to use friendly Indians in the battles. Capt. Michael Pierce convinced the leaders to allow him to use them, and when they saw the bravery of the Indians in this battle, they began using them.